"After spending a gazillion dollars on plumbing which ended yesterday, my hot water heater goes down. I stood by my shower just now and pretended to be a Navy Seal being ordered to jump into arctic water with no dry suit. 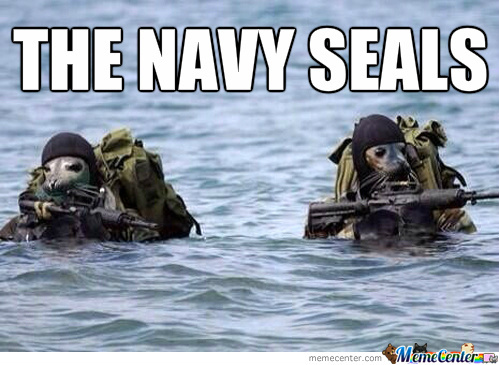 I jumped into the shower and discovered I will never be a Navy Seal."